of any specific organisation is not pre-requisite. 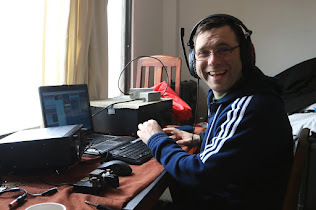 portable expedition activity on both LF and VHF bands. their operating skills by participating in or running W.A.I. Nets.